INTERESTED IN PERFECT 10 BAND? 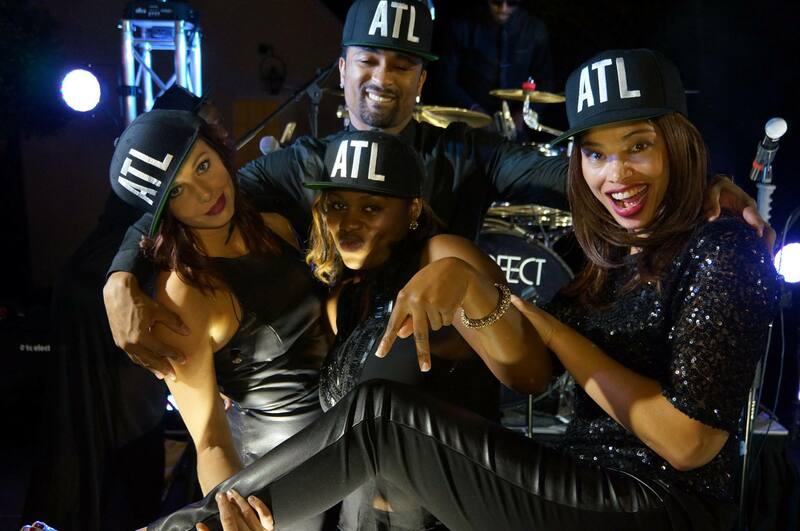 Comprised of Atlanta's premium musicians and singers, Perfect 10 is guaranteed to deliver a performance your guests will never forget. 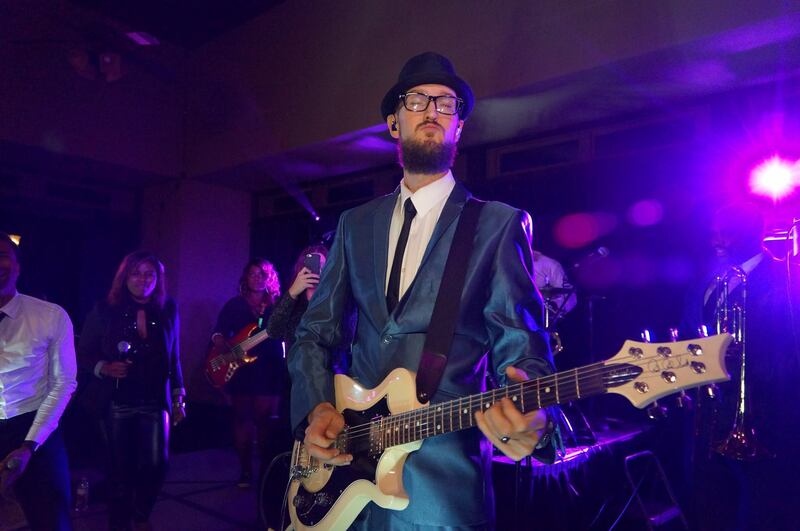 From Motown to Rock N' Roll to Top 40, our non-stop high-energy show will keep the party going and the dance floor packed all night long. 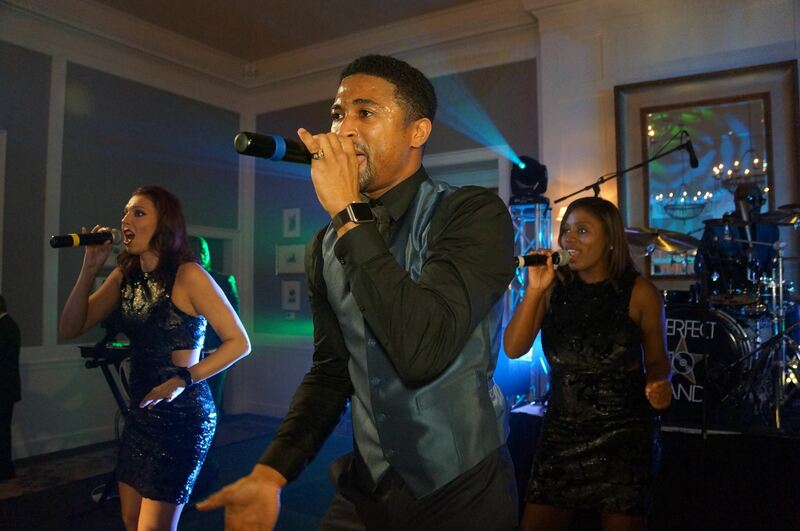 Allow us to coordinate our performance, wardrobe and set list according to your event's needs. 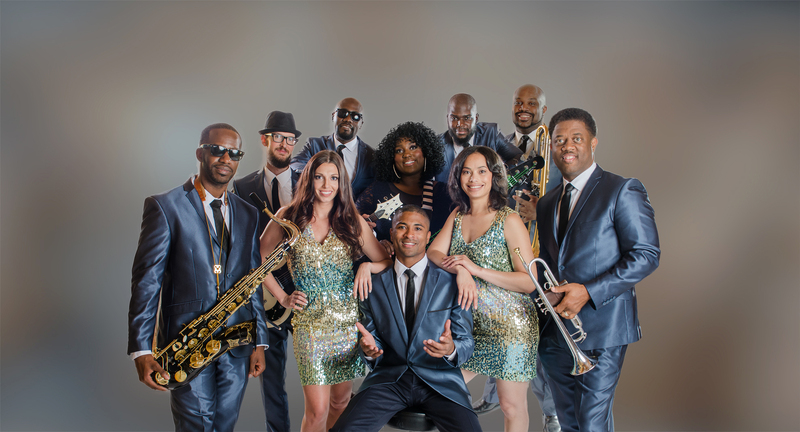 Perfect 10 is available for your next corporate party, award show, banquet, wedding reception, music festival, holiday party or bar mitzvah. 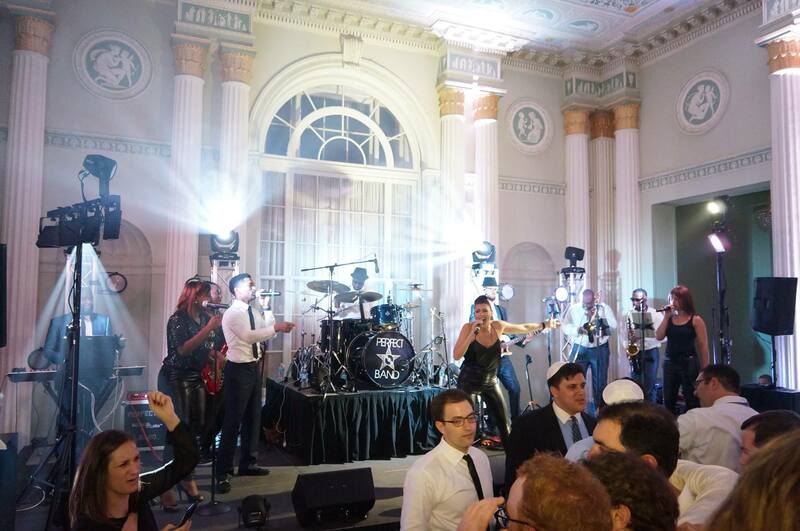 Creating the most memorable party is our primary objective. 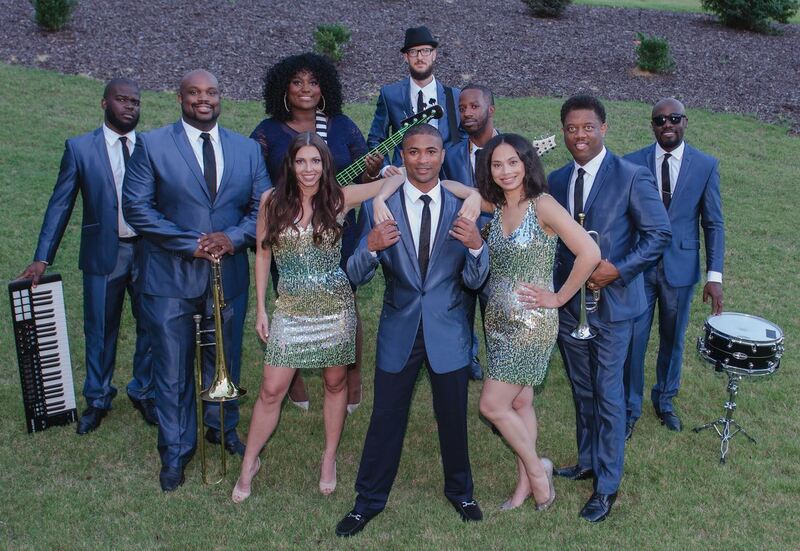 So if you're in need of the perfect band for your next event....Book Perfect 10!